We have released a New Version of the System. The changes are outlined below. 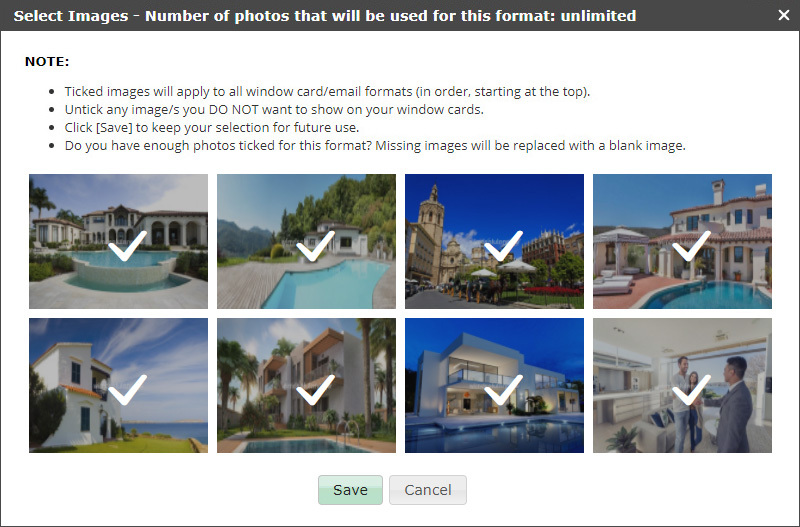 When sending any property from the database to your clients you can now choose which photos you wish to send. 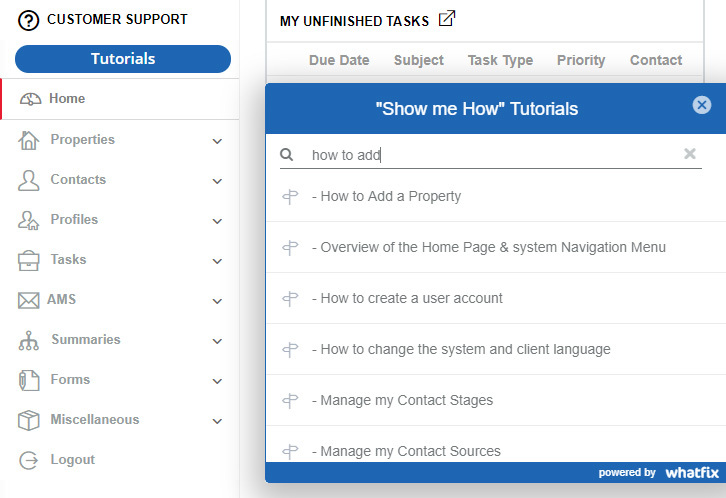 Simply prepare your print list and click the edit icon to exclude any photos on your window card/email. 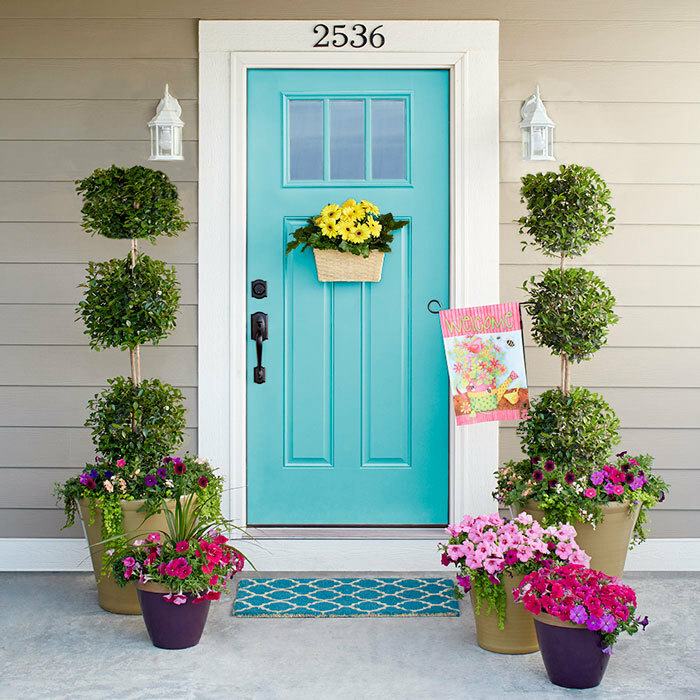 How can I decide which photos to print on my window cards or emails to clients? The new formats can be found at the top of the Email and Window Card Formats page. These formats include the new m2 Usable Interior Space field. Email Format 6 – contains all property details and all photos. For best results, send in HTML format. Window Card Format 39 – A4 landscape-style 1 page window card with 2 panoramic photos and full description. 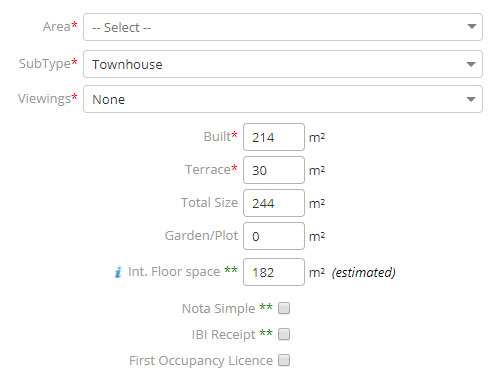 By popular request we have added a new field to the property details page – m2 of Usable Interior Space (m2 Útiles). Displaying the usable interior space is a Decree 218 requirement on your office window displays. Having said that, the m2 útiles should be available on the property Title Deed or Nota Simple, but sometimes it is nowhere to be found! 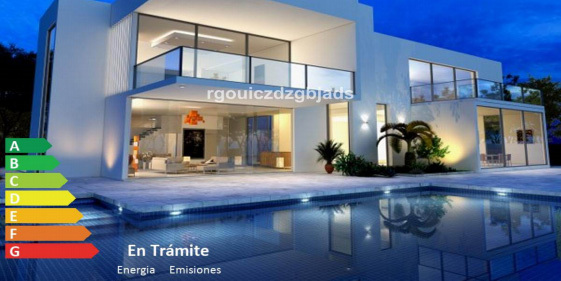 To remedy this, if you do not have the measurement, the system will automatically calculate a measurement that is 15% less than the Built Size that you have entered. This field is only available on the 3 new window card/email formats mentioned above. When sending a property to a client, if the listing agent has not uploaded the energy rating to the property, the energy rating logo overlay on the window card will show “In Process”. Images have been moved to Amazon Cloud for improved delivery performance. All connections to the system now go exclusively through HTTPS for additional security. Handy Tip – Using the Rental Calendar makes life easier for everyone!